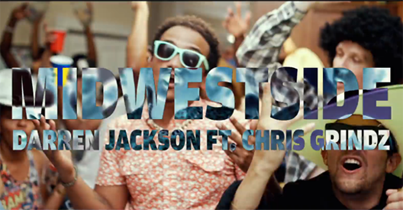 St. Louis native Darren Jackson released the video for his single, “Midwest Side”, today. 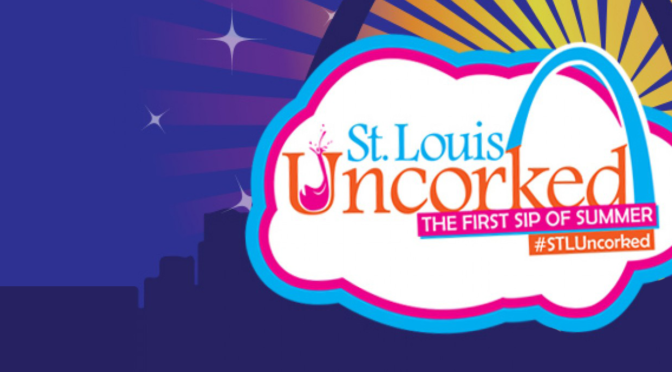 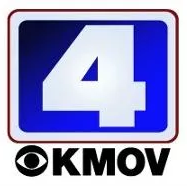 Local radio station KMOV is celebrating 60 years in St. Louis this month. The St. Louis Blues signed Paul Stastny to a four-year, 28 million dollar free agency deal on the first day of NHL free agency. Strange Donuts and Happy Badger Studios have teamed up to release Strange Donuts vs The World for iOS and Android.